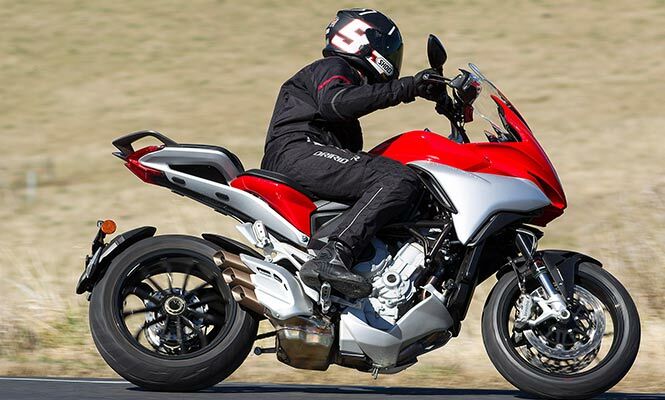 MV Agusta is likely to launch two more new bikes in its product line with the name Turismo Veloce and the Dragster RR in India in the coming year. Turismo Veloce is based on sports touring motorcycle whereas the Dragster RR is developed for those who want more ranges in Brutale. Both of the bikes, Turismo Veloce and the Dragster RR are developed on the Brutale 800, but both of them belongs to different segments. The Turismo Veloce is considered a high riding sports touring motorcycle comes with semi-fairing and tall windscreen which will offer better wind deflection. The back section of the bike will be rendered to meet the hard case panniers. The company tweeted that the engine of the Turismo Veloce placed in a manner which will be beneficial for long touring. The sports-touring motorcycle will be available in three variants standard, Lusso, and RC. However, the Lusso or Luxury Variants comes with additional features such as integrated GPS, semi-active suspension, heated grips and 60-liter panniers. On the other hand, Brutale Dragster RR will be equipped with the aggressive paint scheme and the spoked Kineo wheels which will give natural look to the bike. The bike comes with a larger 200mm rear tire. The engine of Brutale Dragster RR is tuned to deliver a 138bhp and 87 Nm of torque. 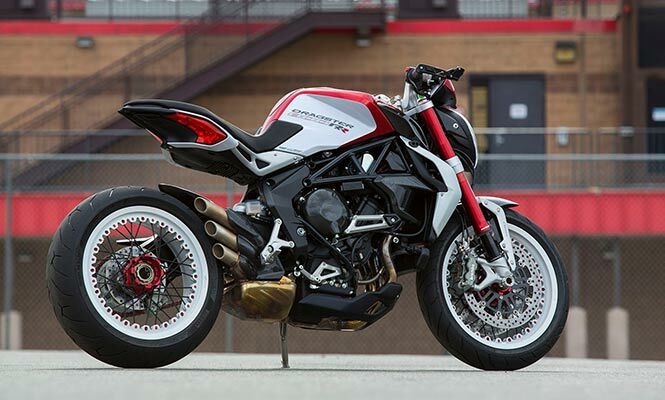 Whereas the Brutale 800 is based on SKD model, Yet it is not confirmed that whether the Turismo Veloce or Dragster RR will be based on the similar model or not. 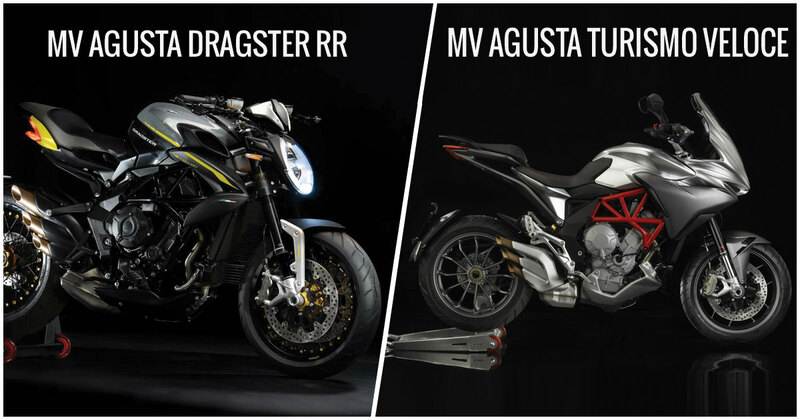 It is anticipated that Dragster RR and Turismo Veloce will be available at a price of Rs 20 lakhs.